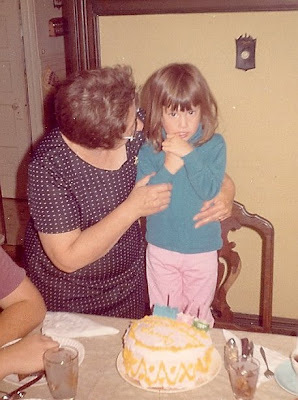 Yes, that really is me on my 4th birthday. See that train on the cake?! That was the best candle holder ever!